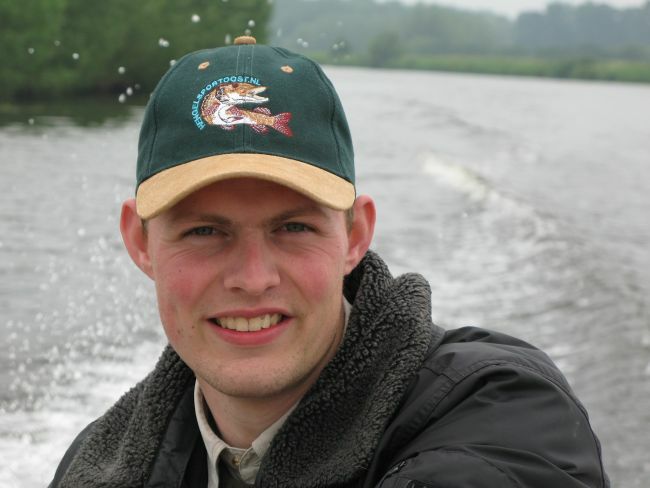 Your fishing guide in Zwolle is Ingmar Boersma. Ingmar has been fishing in this area since 1979, for all species. Beside that he has joined the “Management of fishery research” since 1991. 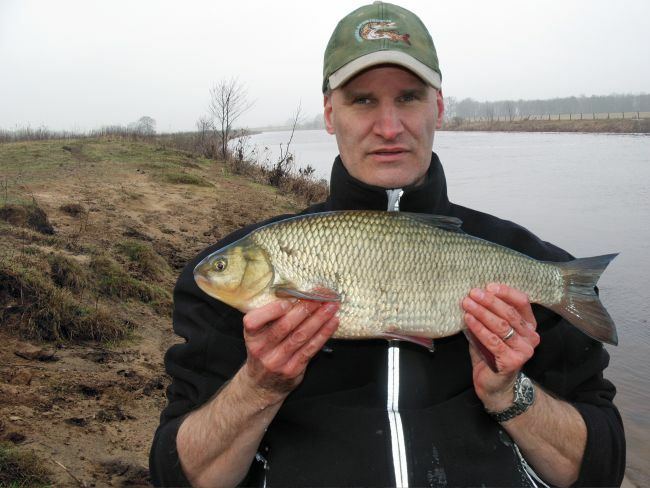 They investigate the quality and quantity of fish in the area around Zwolle with nets and electric fishing equipment. So Ingmar knows from experience where the fish are in each water. During a fishing day there’s always an extra “deckie” with us to steer the boat, who also has a first aid certificate. So your guide can give you his full attention. 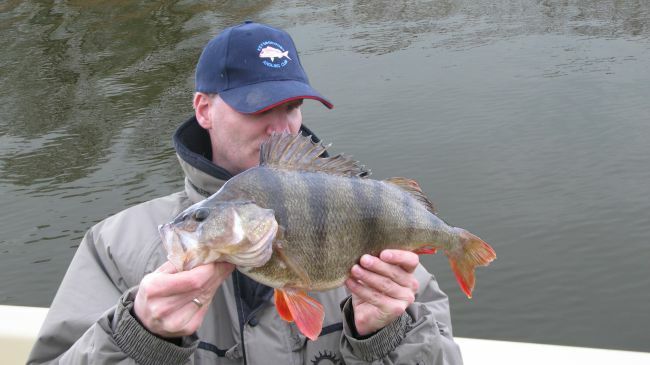 As we said, we offer you many years of experience with fishing in Zwolle and the surrounding area. Joined the board of the Angling Club Zwolle for 10 years. If you have any questions or if you want to make a booking, don’t hesitate to get in touch with us.